The world of commercial photography has become really competitive and hence is churning out extraordinary content. The artwork now being produced, is not just a picture, there are a lot of layers and dimensions that are being added to it by the photographer to give it an edge. 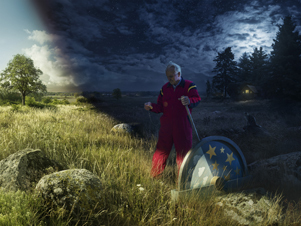 We got to interview a photographer who is an acclaimed photographer of this genre and has won several awards and has worked with clients such as Volvo, Toyota, Google, Adobe, Microsoft and National Geographic ,Erik Johansson. Erik, is a photographer and visual artist from Sweden based in Prague, Czech Republic. His work can be described as surreal world created by combining different photographs.Erik is deeply impacted by surrealism and it shows in his artwork. He is a fan of Salvador Dali and you can sense a thin layer of humour in his work as well. there Erik works on both personal and commissioned projects with clients all around the world. We asked him a few questions about his artwork and his creative process and he answered them quite meticulously. 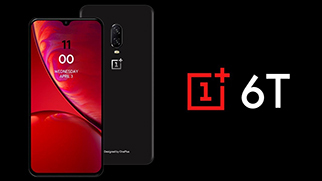 In the last few years, OnePlus has really cemented its place in the minds of the consumer as a brand that offers the best specs at a very affordable price. But for many, the brand has become a beacon of innovation and the boundaries that they are constantly challenging. Whether it is their dash charger, or now the fingerprint sensor under the screen, they have truly been innovating in the smartphone industry. And with the OnePlus 6T they haven’t disappointed. 8GB RAM + 256GB storage - Rs 44,999. There is no 64GB version this time. So what really are the changes that the 6T has introduced as compared to the 6? Welcome to the energizing universe of fashion photography. 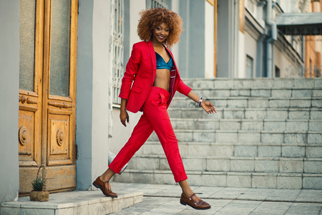 In this articlewe will you through a quick 10-step process for arranging your first fashion shoot. As you might know thw world of fashion photography has a lot to offer and changes are occuring every step. Its is very important to undestand and keep yourself updated with the processes and if you are someone who is stepping into the world of fashion photography, it is beneficial for the high rate of success of a shoot and have good images as results. Fashion photography is amazing as photographers get a chance to work with capable and curious experts from various segments of fashion and new amazing fashion trends, what more could a photographer want? 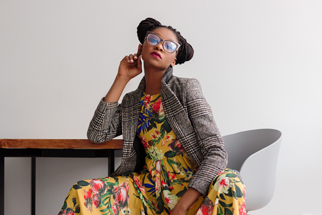 Here are 10 things you should look remember for your first fashion shoot. One of the more frequently-asked questions, when it comes to studio lighting is this: Should you prefer continuous lighting or strobes? The answer to that question has changed over the last near eleven years of shooting portraits in the studio, due to changes in technology and changes in the shooting styles. Product photography generally involves photographing a product with a plain background to remove all distractions and focus solely on the product. Though this form has advanced a lot and people are experimenting with various backgrounds and lighting techniques now. It can be quite interesting and fun to do product photography, particularly if you want to sell items on e-commerce websites, magazines, billboards etc., A good product image helps to increase the sale of the product, hence boosting the business of any particular brand/company. 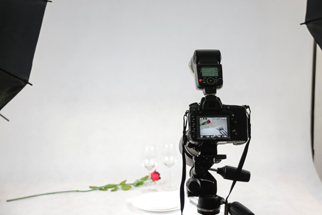 Before shooting a product make sure of the requirements of the client. 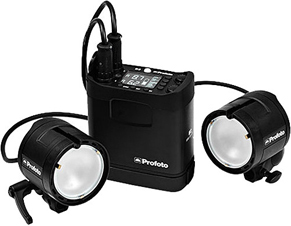 Product photography uses specific techniques to showcases products in an attractive way and entice potential buyers to purchase specific products. Your images represent your product’s value and quality. They speak directly to your target audience, making your product page and content more relatable. To achieve this we have laid down a list of tips, which will give you a boost if you want to experiment in this genre. 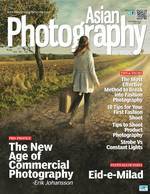 Form photography is a very selective and focused industry. Getting in requires devotion, responsibility, diligent work, and as a rule, a dash of good fortunes and timing. There is no extraordinary mystery or easy route, it will be an intense voyage, and you should be set up for the whole deal. Eid-e-Milad-un-Nabi or Eid-e-Milad is a day dedicated to Prophet Mohammad and his teachings.It is also known as also know as Mawlid, Milad-Un Nabi and Barawafat. According to sources, the Prophet was born on the twelfth day of Rabee-ul-Awwal in Mecca in 570 CE. 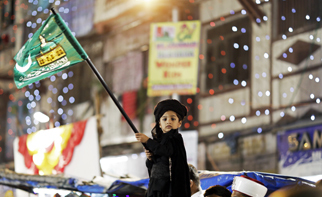 Rabi-ul-Awwal is the third month of the Islamic lunar calendar. Milad will start from the evening of November 20 and will continue till November 21 this year and our photography team was present there to capture the beautiful shots of this festival.